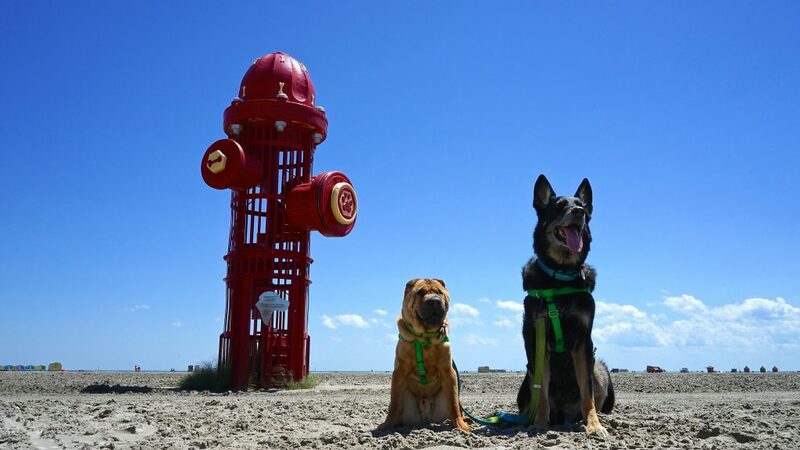 GoPetFriendly.com is an online resource for pet friendly hotels, restaurants, parks and more, and they are an on ULTIMATE ROAD TRIP to the most Pet Friendly places around the country! 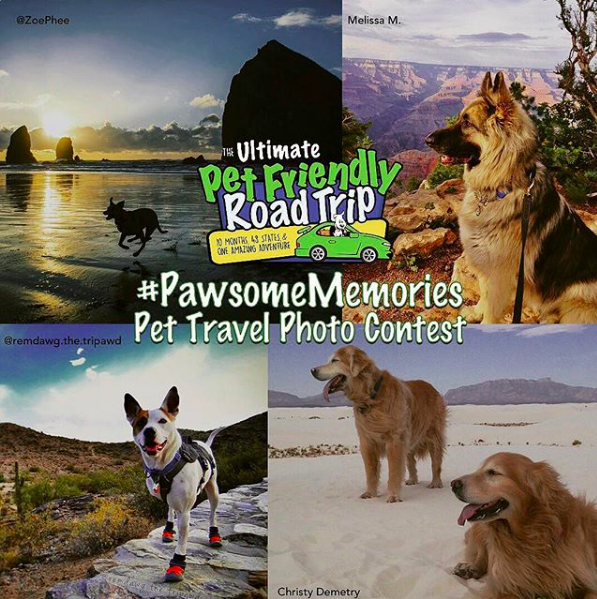 Planning travel with your pet is a challenge! You can spend a lot more time and money finding out where to stay and what to do when you have to find special accommodations for your furry family member. This can deter you from even considering taking your pup along for the adventure. 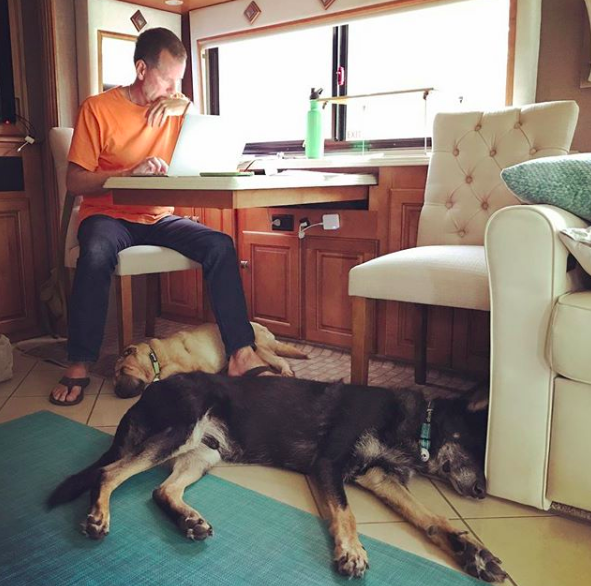 Amy, the founder of GoPetFriendly.com realized this when she planned a two week long road trip with her husband and dogs years ago. After spending 2 full days finding dog friendly hotels that allowed her two pups, one a German Shepherd, without breaking the bank, Amy was less than pleased about not having enough time left over to plan the extras, the restaurants and fun parts of the trip. 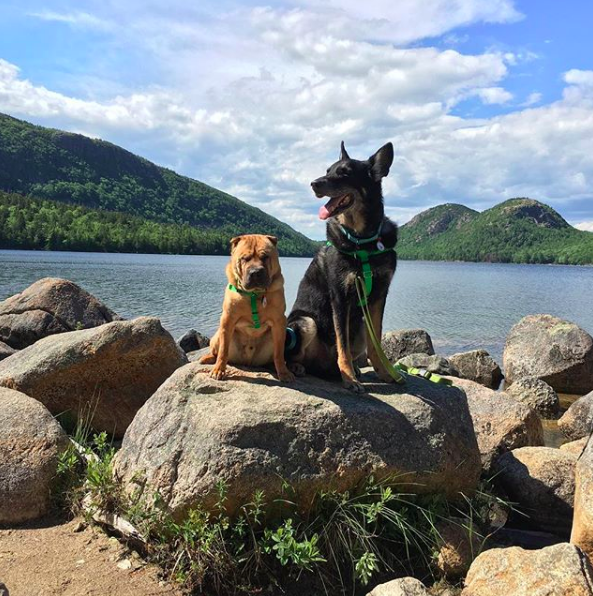 Through this experience, her and her husband discovered and exposed the huge need for a resource to help pet owners plan travel. From this, the idea that would become GoPetFriendly.com was born to help all of us with dogs have more time for the fun and less time spent stressed about the basics. 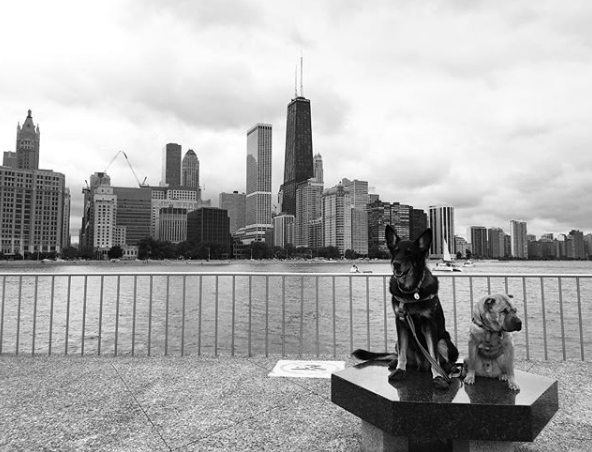 GoPetFriendly.com provides trip reports and articles from cities around the United States and also equips you with tools you need, like a road trip planner and destination guides for your own travels. How do they gather all of this information? 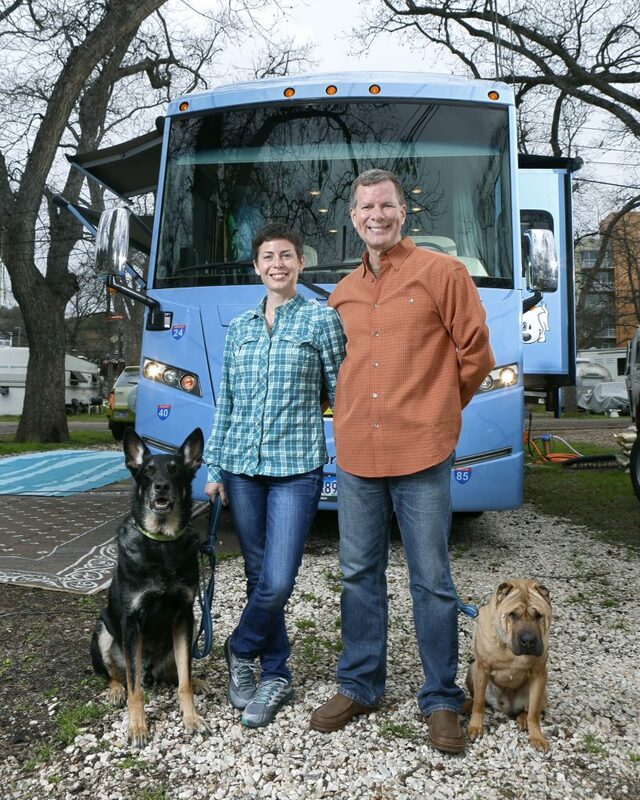 Amy and Rod, her husband, have traveled around the country in their RV with their dogs for over 7 years gathering information about traveling with a pet. This first hand approach to gathering the information, paired with the ability for users to add entries and listings to the database has created a well rounded and ever-growing source! Who can benefit from GoPetFriendly.com? Even in your hometown or current city you live in, you can find information for pet friendly options right down the road. If you love to travel, you may want to consider taking your dog with you. Not only does this improve the quality of life for your dog, it will make the trip more exciting! You will be shocked on how many options there really are! Know of a dog friendly place in your area that isn’t listed? You can add it to GoPetFriendly.com here! GoPetFriendly.com was born out of necessity + passion, but that does not discount the risk and hard work that has been put in to bring it to life. Stepping away from a secure life as an accountant to go on the road in an RV and build an online community had its stresses, but Amy says she has seen so many positive changes in her life from taking the leap of faith. GoPetFriendly.com has catalyzed a shift from collecting things to collecting experiences, and the whole goal is to help you do the same with your furry family member along for the ride. Monthly Cat Box: Is Cat Pack the Best? Beer For Dogs is a Real Thing! !